Nationwide, it has been proven by a large body of research that integration of the arts into classroom curricula results in greater retention of information and increased 21st century skills. Arts education programs at The MACC encompass many aspects of performing and visual arts, all of which help engage the student’s attention and result in more effective learning for grades K-12. 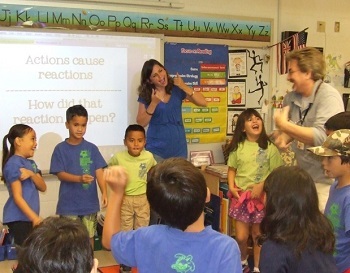 Since 1995, MACC and the Department of Education-Maui District, have been members of the Kennedy Center's "Partners in Education" program, a national network. Our approach and focus is three-fold: offering professional development for teachers, providing arts learning for students, and cultivating artists to be leaders and teachers. Students from all schools in Maui County, including students in Hana, Moloka‘i and Lana‘i, have access to performances, exhibits, and art immersion field trips. 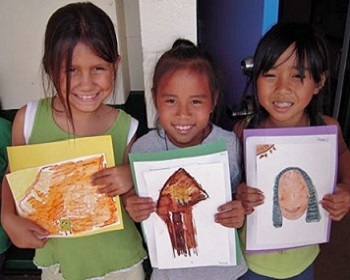 In the last school year alone, more than 6,300 Maui school children took part in CanDo! Days through the MACC, enjoying hands-on sessions in the visual arts, drama, movement, and rhythm. Overall, more than 7,000 students were part of the arts education program: attending special performances at the facility or participating in arts integrated residencies at their schools. The arts education programs also engage the educator: each year over 350 island teachers participate in MACC’s award-winning professional development workshops as they learn how to integrate the arts into their classroom curriculum. 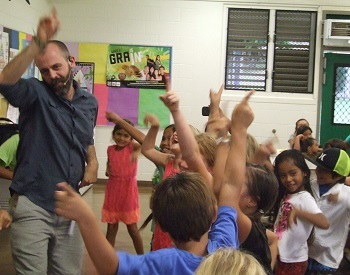 Over 1,200 classroom teachers have participated in these workshops and summer institutes taught by innovative teaching artists, resulting in lessons that empower Maui students to create, collaborate, and think critically. The MACC / DOE team continues to be a national leader in arts integrated learning in the United States. Our success stories are lauded by colleagues at the Kennedy Center and in other states: BIG ripples are emanating from our small island! "The Kennedy Center places tremendous value on its relationship with the Maui Arts & Cultural Center ...They have demonstrated continued commitment to the professional development of teachers and artists, and to the creation of programs to bring the arts into the lives of students on Maui. They are building bridges not only in their local area, but throughout the islands." Please contact MOIRA PIRSCH, Education Director, if you have any questions about how your school can take advantage of The MACC's programs. I am Hawaiian, always and forever. All of the MACC staff, board members, and affiliates in the Arts Education Department who have worked with Chadwick as Education Director since 2016, extend deep condolences to his family and friends. 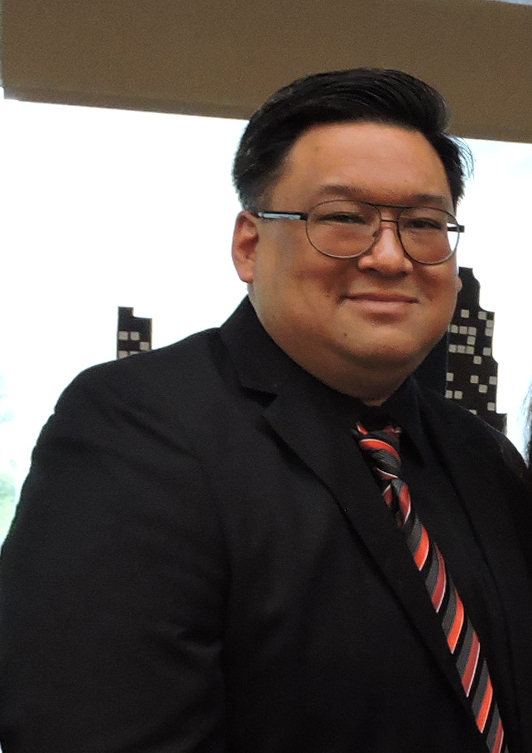 We will miss his many talents: as educator, musician, advocate for the arts, and collaborative co-worker. Chad had so many personal accomplishments – in a too-short life.